Since 2008, Guitar Idol has been the leading outlet for guitarists across the world to show their talent, find an audience, win some serious prizes, and launch a career in the music industry. Last year our finalists were chosen from over 1000 entries across 50 countries and represented the best emerging players on the planet. The Sold out final at the 100 Club in London was the gig that changed their lives and the winner walked away with a prize bunddle worth over £10,000. We salute you! We couldn't do this without our sponsors. Guitar Idol wishes to thank these amazing brands for their ongoing support, and the fantastic prizes they have donated to the competition. Get ready for the gig that could change your life! Over the next 12 weeks all eyes will be on the musicians who enter this competition. 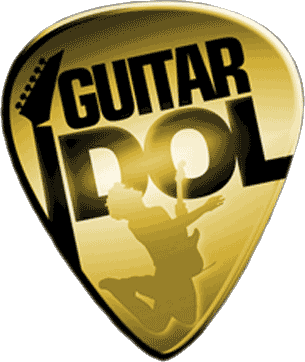 Guitar Idol has changed the lives of many guitarists, kickstarting careers and record deals in addition to gaining exposure through the competition, and the accolade of being a finalist, or of course the ultimate prize, being crowned Guitar Idol. Since 2008, Guitar Idol had been the leading outlet for guitarists across the world to show their talent, find an audience, win some serious prizes, and launch a career in the music industry. 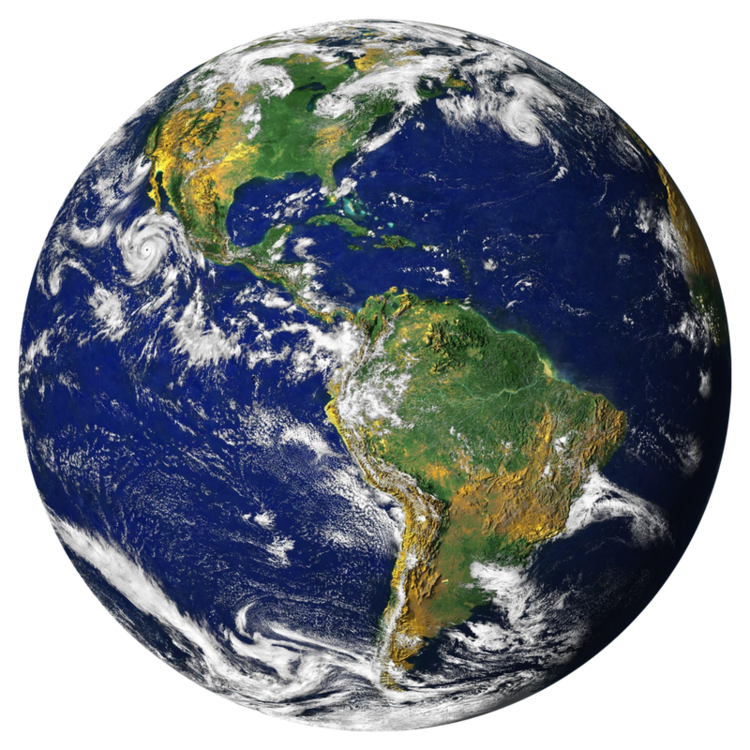 The truly global reach of the Guitar Idol competition had astounded everyone, culminating in some excellent global TV, Radio and newspaper coverage from countries including the USA, Canada, UK, Pakistan, Chile, Romania, Hungary, Thailand, Australia and Guatemala to name but a few. To date Guitar Idol has tracked over 3 million votes from all corners of the globe, proving that Guitar Idol is still the number one place to show the world just why you deserve to be the next star. The Guitar Idol finalists read like a who's who of professional players today, not only are winners like Jack Thammarat at the top of their game, but many of the finalists are now touring the world, selling albums and DVDs, and working closely with companies on their own signature gear. We're proud to have played a part in the careers of Daniele Gottardo, George Marios, Hedras Ramos, Tom Quayle and many more. The truly global reach of the Guitar Idol competition had astounded everyone, culminating in some excellent global TV, Radio and newspaper coverage from countries including the USA, Canada, UK, Pakistan, Chile, Romania, Hungary, Thailand, Australia and Guatemala to name but a few. To date Guitar Idol has tracked over 3 million votes from all corners of the globe, proving that Guitar Idol is still the number one place to show the world just why you deserve to be the next star.